Having a home in La Mesa, The Jewel of the Hills in the San Diego County, is indeed something to be proud of. However, the high temperatures in this city of almost 100,000 inhabitants can cause some damage to the outer walls of your house. For these and other repairs throughout the La Mesa region, you can count on home repair La Mesa services by Arledge Design Build for quality at affordable prices. You may not realize it, but the gradual wear and tear of your house, due to climatic factors in the arid La Mesa can reduce the value of your house over time. This can become problematic if you have made huge mortgage payments and decide to sell your house later on. It is important to regularly lookout for signs of damage to the house, such as cracks in the external walls, damaged wood, plumbing, or electrical wiring. A look into the basement can also reveal damage by water or rodents. 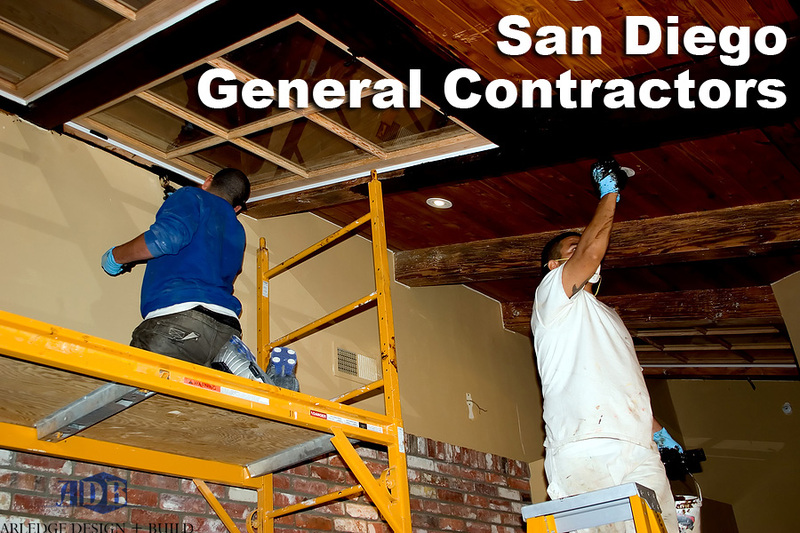 Undertaking Home repair La Mesa at the early stages can help you save costs in the end. 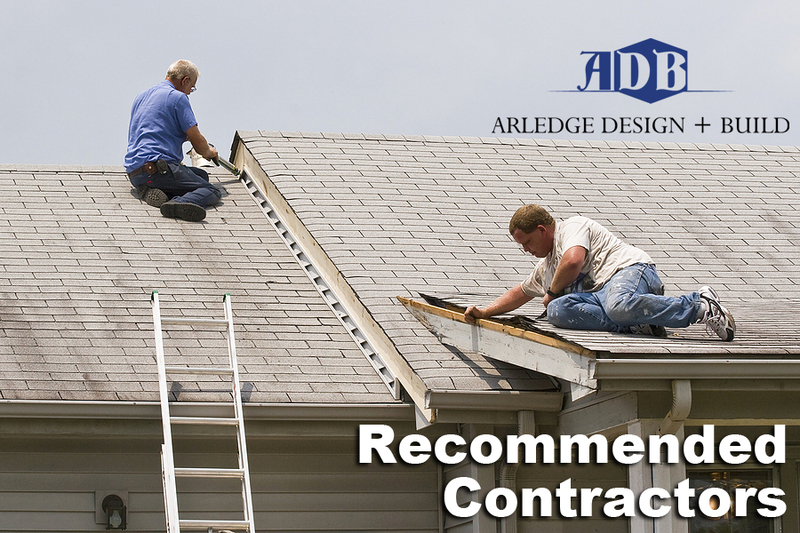 At Arledge Design Build, we offer home repair services throughout the La Mesa region. In addition to handyman service La Mesa needs, we also offer La Mesa home improvement plans to clients across the region. Under the guidance of Johnathan Arledge, we have earned a reputation based on our quality, reliability, and dedication to customer satisfaction. 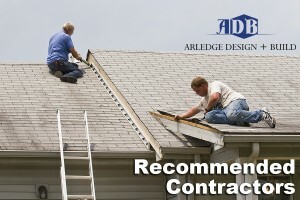 No other company provides coverage across La Mesa like Arledge Design Build. Our home repair La Mesa experts are the most qualified and experienced in the field. They will offer you exceptional quality within your budget. When you work with us, we provide you the best home repair La Mesa has to offer. Our experts are proficient in conducting repairs to plumbing, electrical wirings, fittings and fixtures in your house or any commercial building. We also do wall finishing and exterior protection to protect your house against wear and tear due to poor climate. Our expert handyman service La Mesa branch helps you to undertake any home repair with complete peace of mind. We do our best to keep you involved in the planning and execution so that we may incorporate your suggestions at every stage of the project. We also offer La Mesa home improvement emergency services to help control unexpected problems with your building. Therefore, whether you want to renovate your drawing room or change the flooring of your house, Arledge Design Build is going to be your most reliable partner.